For her senior experience project, geology major Steph Courtney ’14 decided to approach an issue that hits close to home. In a series of four posters and tangible display accessories, Courtney explores the geology and hazards associated with GTac’s planned taconite mine near Mellen, Wisconsin. 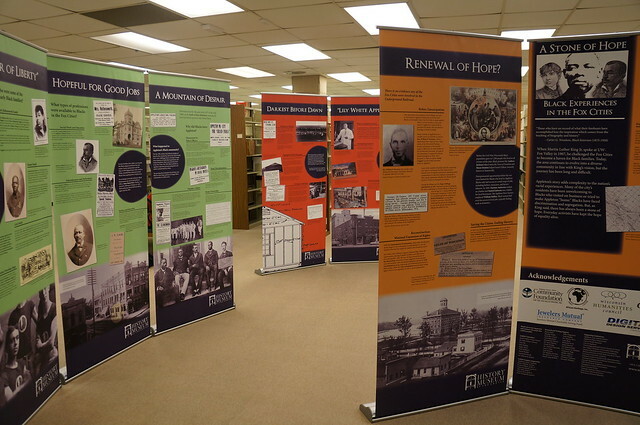 The goal of the posters is to provide an information source about these topics because it is fairly difficult to find accessible scientific information from scientists in today’s political climate. Courtney isn’t the sole part of the geology department who is addressing this topic, professors Andrew Knudsen and Marcia Bjornerud have been working on this issue as well, and collaborated with another geology student to write a paper about it. In addition, Bjornerud has been working with the Bad River tribe and has testified to the state legislature about the planned mine. 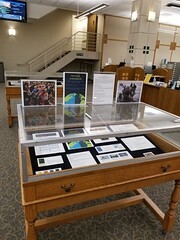 Steph Courtney’s display can be viewed on the second floor of the Mudd Library through May 9th, 2014. 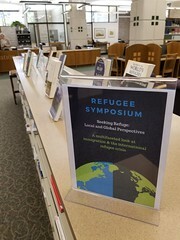 There will be a public reception (with snacks!) on May 4th from 3-5pm.